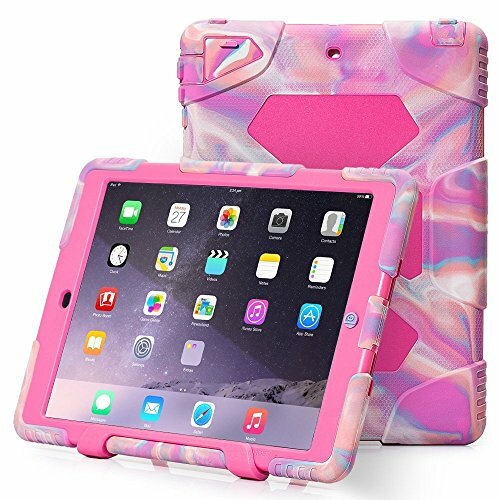 Enjoy your ipad, enjoy this magic case! 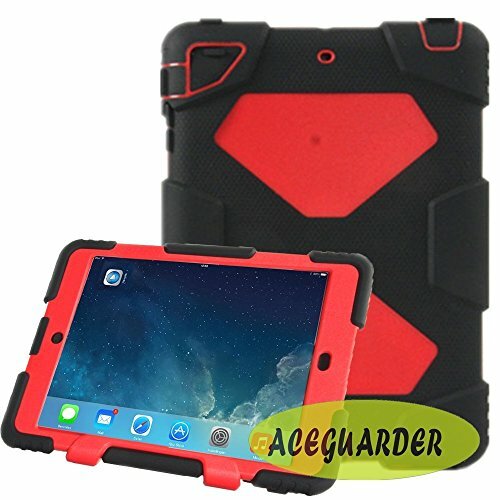 2015 New Design,Protection in every section,Specifical for iPad case,Access to all Ports, Buttons, Speakers and the Camera. 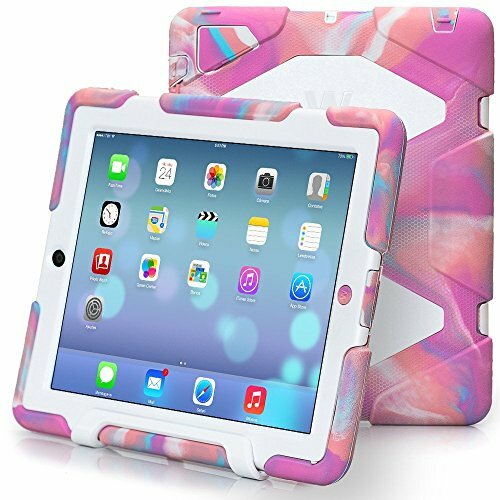 The case fits the　iPad Air2 perfectly with precise cutouts for all the buttons and controls, giving you full accessibility and effortless use of your new device. 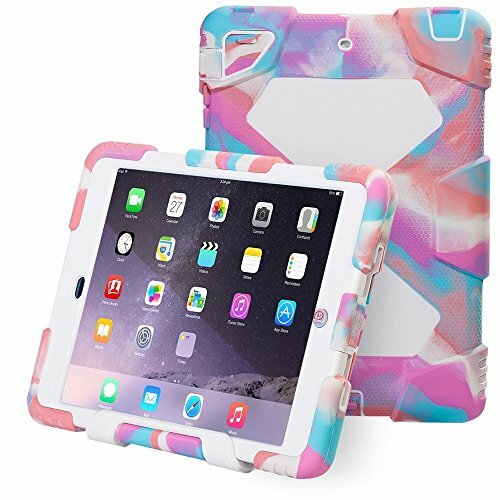 The silicon and PVC material offers drop and impact protection and encases the most valuable parts of the iPad - the back, sides and corners, while covering bezel, giving your device the impeccable roocase protection you can see and feel. 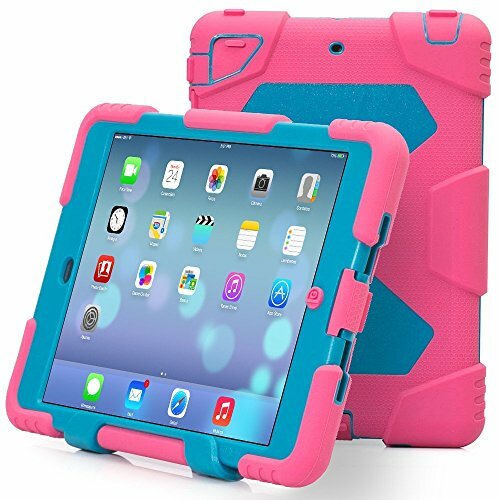 With the security provided of the all new Kidarmor silicon protective case, you'll no longer have worry about the kids using the new iPad ! The Kidarmor is the perfect commodity for any lifestyle, whether taking it on the go or just keeping it in arms reach and sharing your favorite games, shows or cartoons with the little ones. 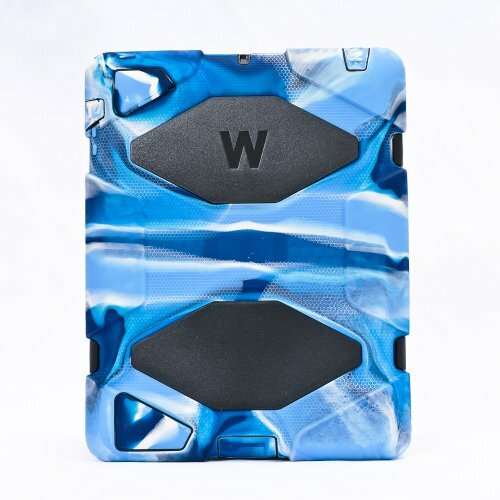 This case is designed for the outdoor users who on travelling, business trip etc. 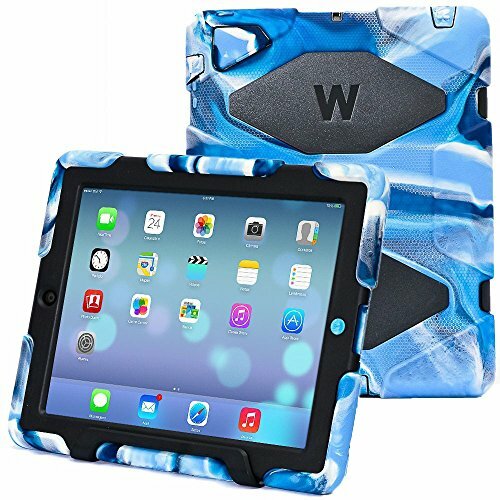 Its main funtion is waterproof, shockproof ,kids proof ,which makes you feel safe to use your ipad everywhere. It has 10 colors available, all of these colors are very popular and definately lead the fashion of case. 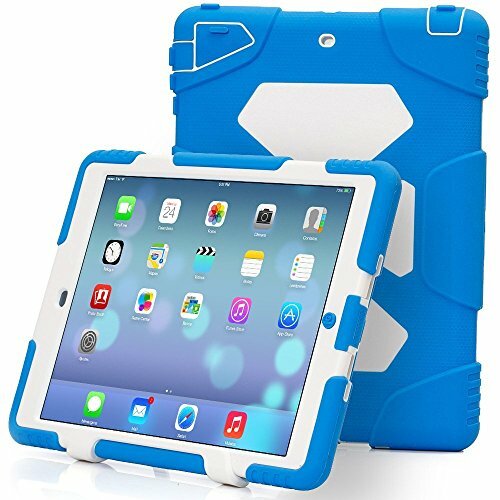 Completely sealed, protecting your ipad from water, dust, sand, mud, snow and ice, you can be at rest that nothing will threaten your ipad. ?